and form part of Local Pastoral Area 3 in the Diocese of Shrewsbury. and St. Milburga's, Church Stretton. To find us, see the map. We are members of Churches Together Around Ludlow. adjacent to the entrance to the Parish Centre, giving level access to the church. There are toilets available, including a wheelchair-accessible toilet. There is a loop system. We have a Parish Centre with a hall and a lounge together with a kitchen, which is available for both parish and community use. 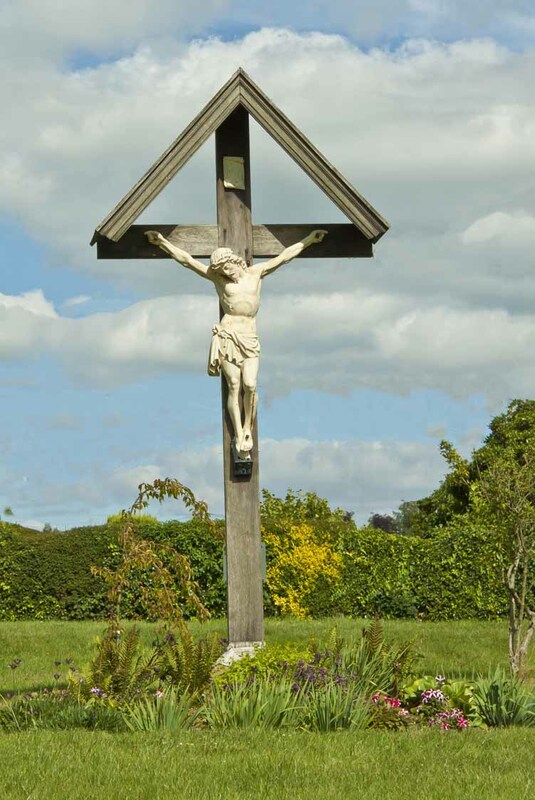 See our weekly Newsletter for up to date information on what's going on in the Parish. You can take a short tour of the church, and also read about our history. The church is open every weekday from 8 am to 12 noon. If you are new to the parish, please let us know.